﻿Welcome to the official website of the CTA. ﻿﻿﻿﻿﻿﻿﻿﻿The CTA dedicates itself to promote trapshooting as an enjoyable sport that has a signature of good sportsmanship, conduct, and safety. 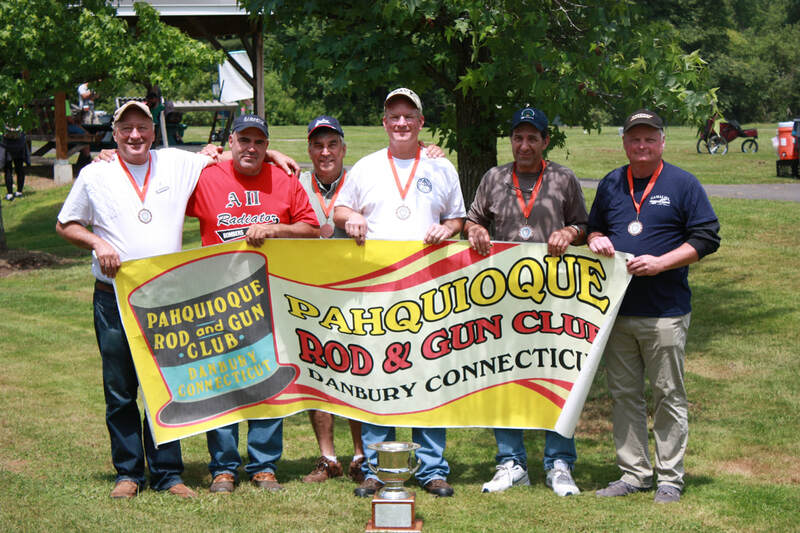 Since 1915 we have served the ne﻿eds of Connecticut trapshooters by promoting trapshooting as a wholesome sport enjoyed by people from all walks of life. 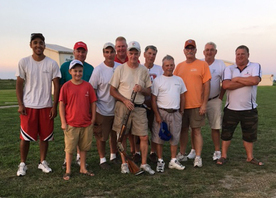 Families, youths to seniors, men and women participate in trapshooting. It is an environment that promotes good sportsmanship and conduct. ﻿The purchase of ammunition in the state of Connecticut requires the purchaser to possess a current Connecticut Pistol Permit OR Connecticut Ammunition Purchase Certificate. If you do not have either a permit or certificate we strongly suggest that you bring ammunition with you for all events you plan to shoot. Connecticut shooters at Grand in Sparta, Illinois.